Dog days of summer are here and we're shop'in hard for cool deals to pass along! Until further notice we running a special on EVERYTHING HCR Racing! 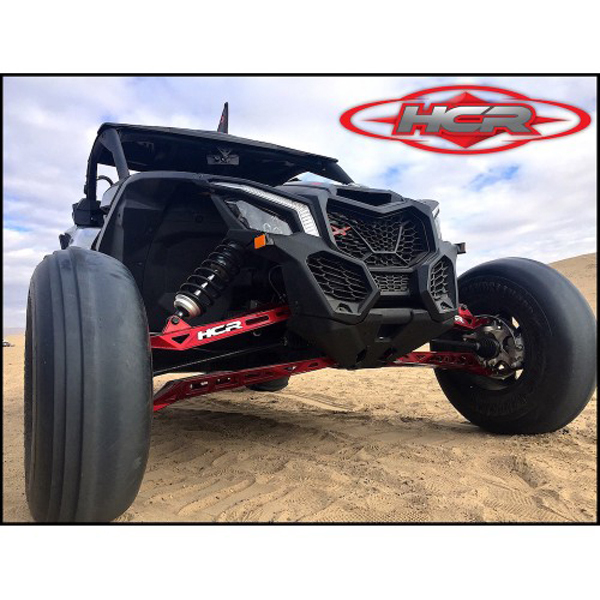 Now is the time to order your HCR Long Travel UTV System with discounts too big too to put in ink so your gonna have to call. Long story short, these kits will never be this price again and every kit is going out with free shipping! CALL! And for you ATV guys, Check out the updated Elka Legacy shocks! Sweet! Same low price for the 3 pack with a killer new look! Also, when you purchase the front rebound upgrade for $200, we are now throwing in a set of Elka shock guards for free! (an $80 Value). But wait there's more, you can now buy the Legacy series shocks individually! 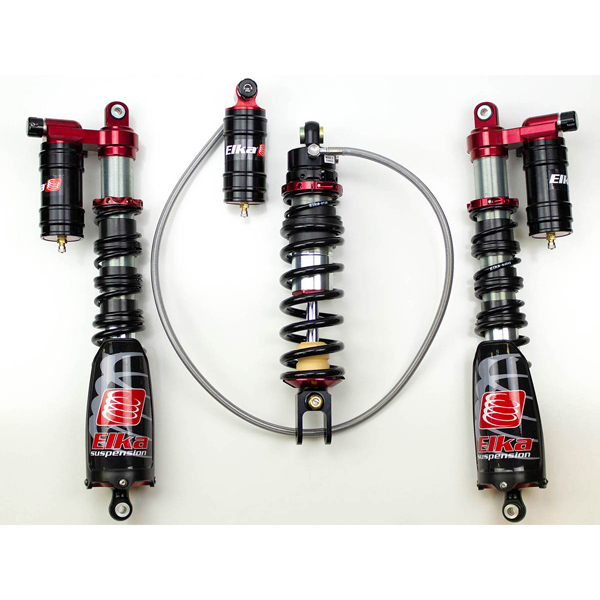 Rear shocks is only $599.99 and front pair for $699.99. As always shipping is free at iShock. Current build time is only 10 business days! You have got to call for these deals as they wont be listed on our site or eBay. 760-366-3640.